Turkey-Chute - shoot everything, don't die!. 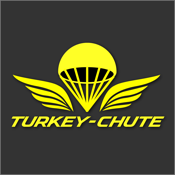 Turkey Chute is a survival air combat game. How long can you last?